Watch Lucifer Season 2 Episode 12 online via TV Fanatic with over 1 options to watch the Lucifer S2E12 full episode. Affiliates with free and paid streaming include Amazon. 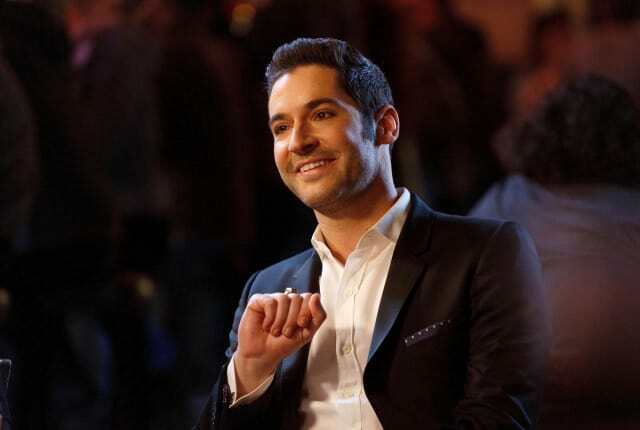 On Lucifer Season 2 Episode 12, Lucifer and Chloe try to deal with their kiss while investigating a masked killer who is poisoning college students. All I can say is follow your heart, son. These things have a way of working themselves out in time. I see you've found my love handles. Permalink: I see you've found my love handles.